Men's And Women's Sneakers Just $17.69! Down From $30 Tons To Choose From! You are here: Home / Great Deals / Men’s And Women’s Sneakers Just $17.69! Down From $30 Tons To Choose From! Men’s And Women’s Sneakers Just $17.69! Down From $30 Tons To Choose From! 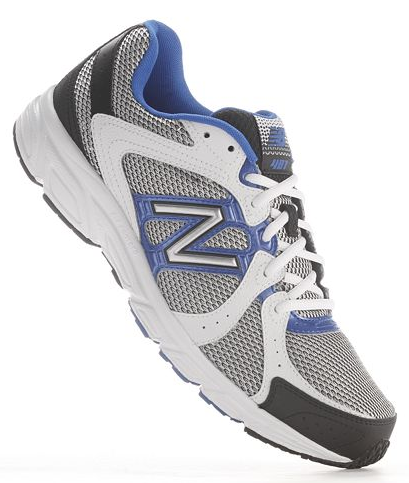 Kohl’s has a huge variety of Men’s And Women’s Sneakers you can get for just $17.69! There are a ton to choose from – ASICS, Nike, New Balance, and more!